Something we can all agree upon is that there’s nothing is better than swindling your close personal friends and family members out of their hard earned cash. The sweet sensation of wrestling some smooth dollar bills from your mother’s hands is an unforgettable feeling. But you might be asking yourself, when will such an incredible opportunity arise? Well, with the 90th annual Academy Awards coming up in a few weeks, there’s no easier way to make a few extra bucks than by creating an Oscars prediction pool. Don’t know where to start? Don’t worry, take a gander at what could possibly be the most accurate Oscars predictions in history, make note and wait for the money to come rolling in on March 4. Although they are extremely important to a film’s success, no one really cares about production design, sound mixing or visual effects, so only the major categories will be covered in this intensive list. Beautifully crafted original scripts are running rampant through this category. 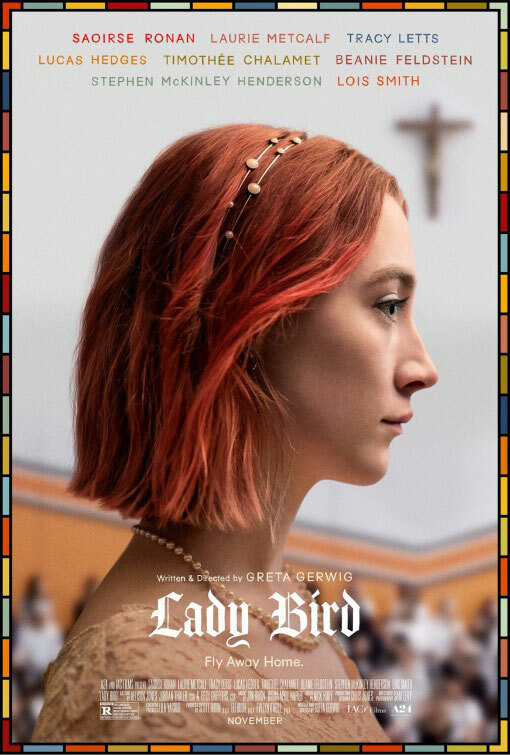 The writing in Greta Gerwig’s Lady Bird might just be the best part about the film and Jordan Peele’s script for Get Out weaved hilarious comedy and inventive horror with ease. Emily Gordon and Kumail Nanijani’s The Big Sick is one of the smartest romantic-comedy scripts in recent memory, while Guillermo Del Toro and Vanessa Taylor’s script for The Shape of Water, is arguably the most original script in the category. 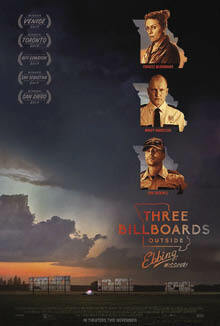 But, Martin McDonagh’s script for Three Billboards Outside Ebbing, Missouri bleeds personality, imagination and creativity, so it’s difficult to bet against the playwright on this one. Prediction: McDonagh for Three Billboards. This category is completely stacked. 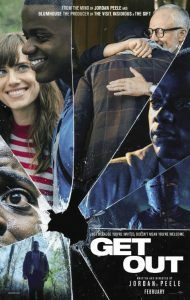 Christopher Nolan helmed a spectacular war film with Dunkirk, with the aforementioned Peele absolutely hitting his directorial debut out of the park with Get Out. Gerwig’s solo directorial debut was also an absolute treat, but I believe it will come down to Paul Thomas Anderson and Guillermo Del Toro. 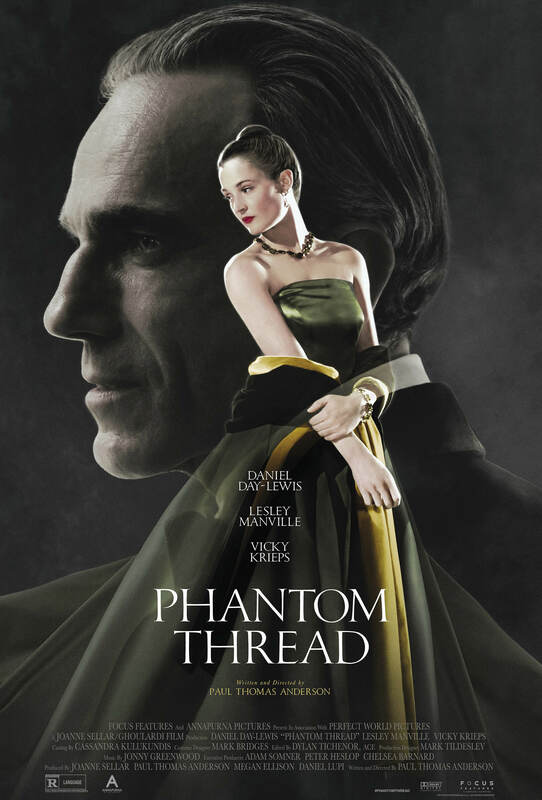 PTA’s Phantom Thread is a meticulous work of art, as Anderson’s attention to detail is unparalleled. Del Toro, on the other hand, crafted a beautiful dark romance that is ripe with haunting visuals and an unforgettable story. Both men deserve to win their first Oscars, but it seems to be Del Toro’s year. It is a two woman race. Although Octavia Spencer, Mary J. Blige and Lesley Manville were all exceptional, Lady Bird’s Laurie Metcalf and I, Tonya’s Allison Janey have the best chances of picking up the award. Both play stern, unconventional mothers and both are phenomenal. Janey is probably the front runner, as her character allowed the actress more creativity, but Metcalf’s performance was truly one of the most nuanced of the year. It’s going to be Sam Rockwell. It’s absolutely shocking, but Meryl Streep has the least chance of winning this year. She was good, as always, but the four other women in this category were enchanting. Margot Robbie and Saoirse Ronan are most definitely the dark horses, but both their performances were strong enough to nab gold this year. Sally Hawkins was gripping in The Shape of Water, but it’s difficult to bet against the eccentric Frances McDormand for her charming, no-nonsense performance in Three Billboards. 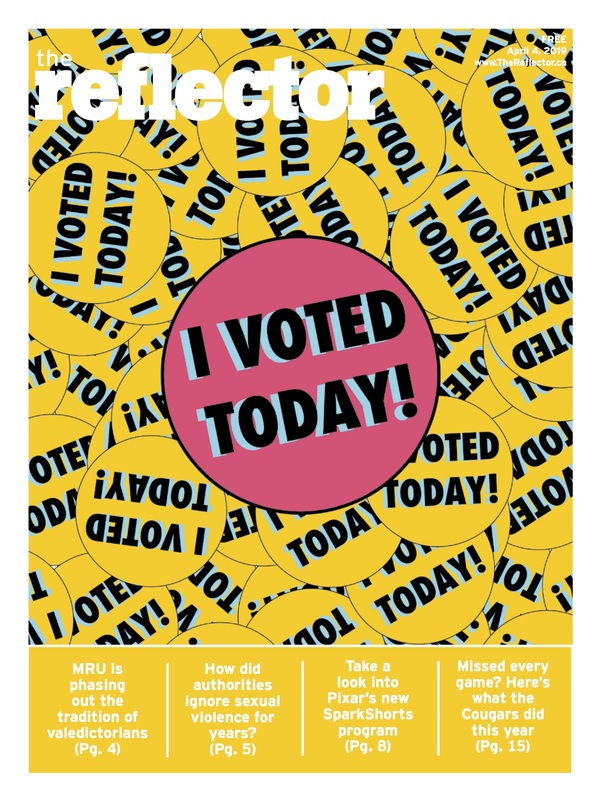 Potentially the most difficult category to predict. Denzel Washington was fun in Roman J. Israel Esq., but the veteran actor is not winning this year. Each of the four remaining men have an opportunity to take home the coveted award this year. Timothée Chalamet’s thoughtful and grounded performance in Call Me By Your Name carried the film, while Daniel Kaluuya’s breakout performance in Get Out was thrilling. Although his performance reeks of Oscar-bait, Gary Oldman is definitely a frontrunner to win this year and Daniel Day-Lewis could obviously win, because he’s Daniel Day-Lewis. Even though Oldman is poised to win, it always leaves a sour taste when Oscar-bait performances win, so hopefully someone else nabs it. The moment you’ve all been waiting for. Yes, there are nine films up for the award, but only five really have any chance. 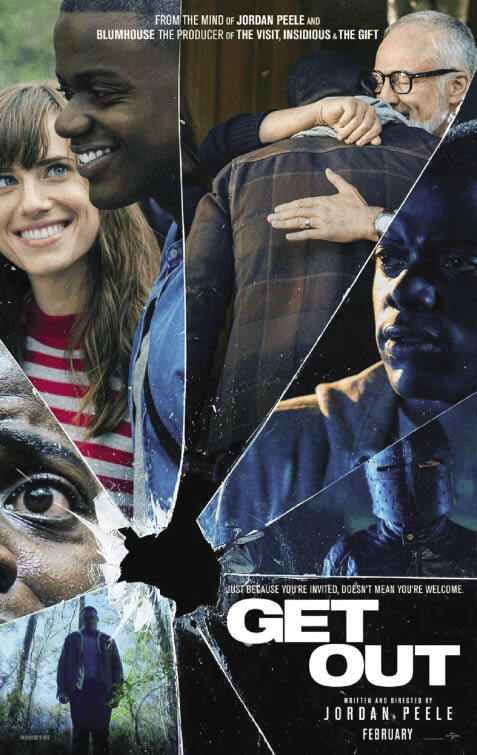 Lady Bird is probably one of the best coming of age films ever made, while Get Out is the biggest sleeper hit of 2017. Three Billboards cleaned up at the Golden Globes, so it is definitely in the discussion, while Phantom Thread as just an absolute marvel of a movie. Nevertheless, the most original film of 2017 truly deserves the honour of being named Best Picture. 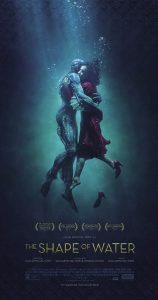 From unforgettable performances to beautiful visuals and memorable characters, to thematic brilliance, The Shape of Water is just a beautiful film. Maybe the idea of a fish-beast and a mute woman falling in love isn’t for everyone, but its inventiveness and willingness to take risks is exactly why it should win Best Picture this year.